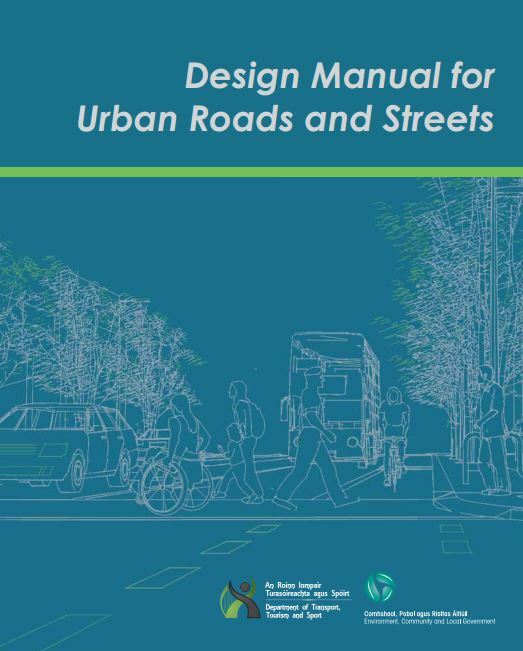 A talk covering the new standards for Irish street design is to be given this Monday by one of the co-authors of the design manual. Eddie Conroy, a co-author for the Design Manual for Urban Roads and Streets and county architect for South Dublin County Council, will speak at the monthly Dublin Cycling Campaign event. The talk is being run in conjunction with Engineers Ireland. It will take place at 8pm at the Central Hotel on Exchequer Street in Dublin as part of the Dublin Cycling Campaign monthly meeting. More details at dublincycling.ie. MORE: New Irish street design vs new Dutch?